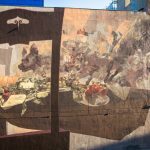 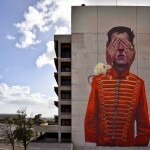 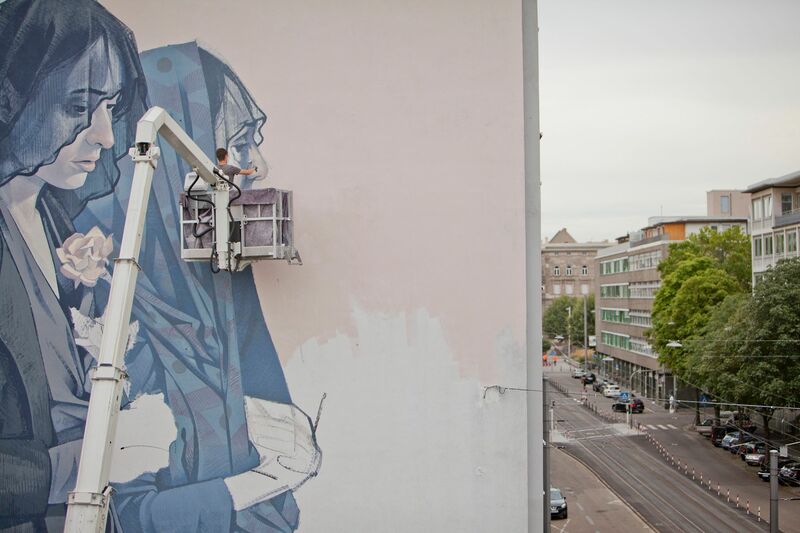 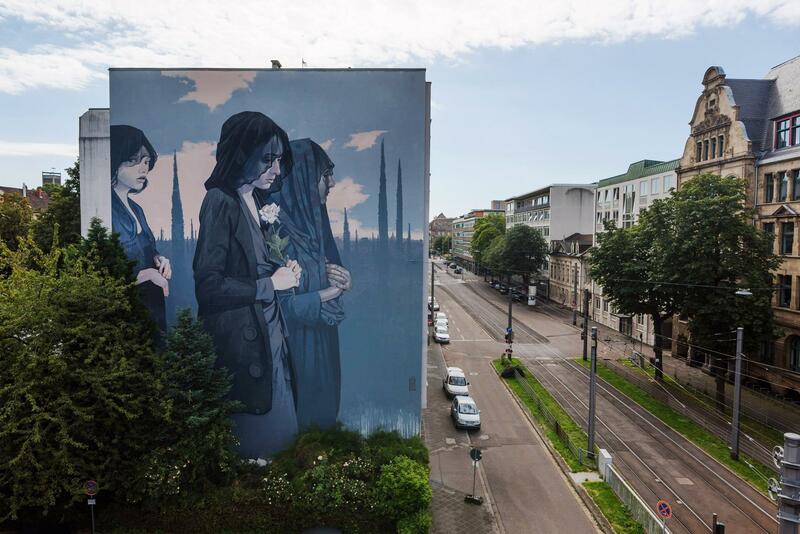 Polish artist Bezt from Etam Cru just finished working on a large new piece entitled “Europe” somewhere on the busy streets of Mannheim, Germany. 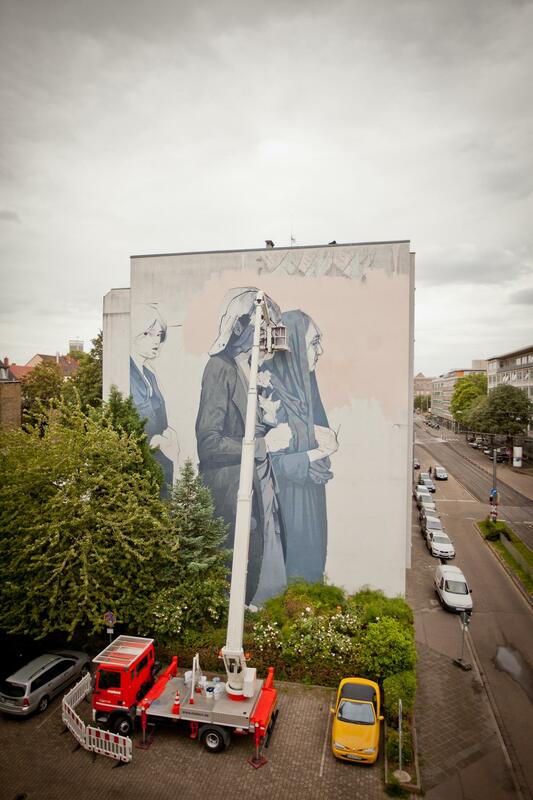 Painting for the Stadt.Wand.Kunst street art Festival, Bezt brought to life this fantastic hyper-realistic piece which will surely be enjoyed by the local residents for many years to come. 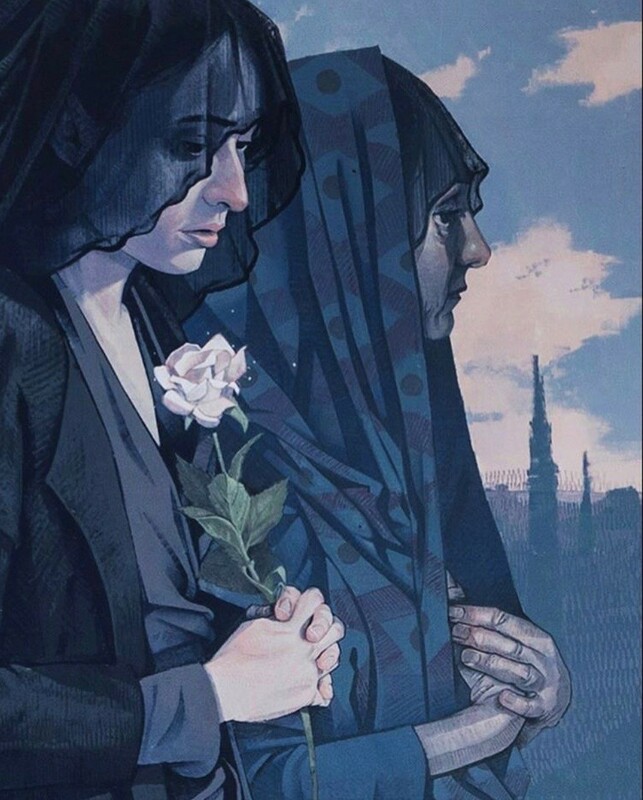 The hyper-realistic artwork appears to show three widows dressed in black that are most likely mourning the European Union. 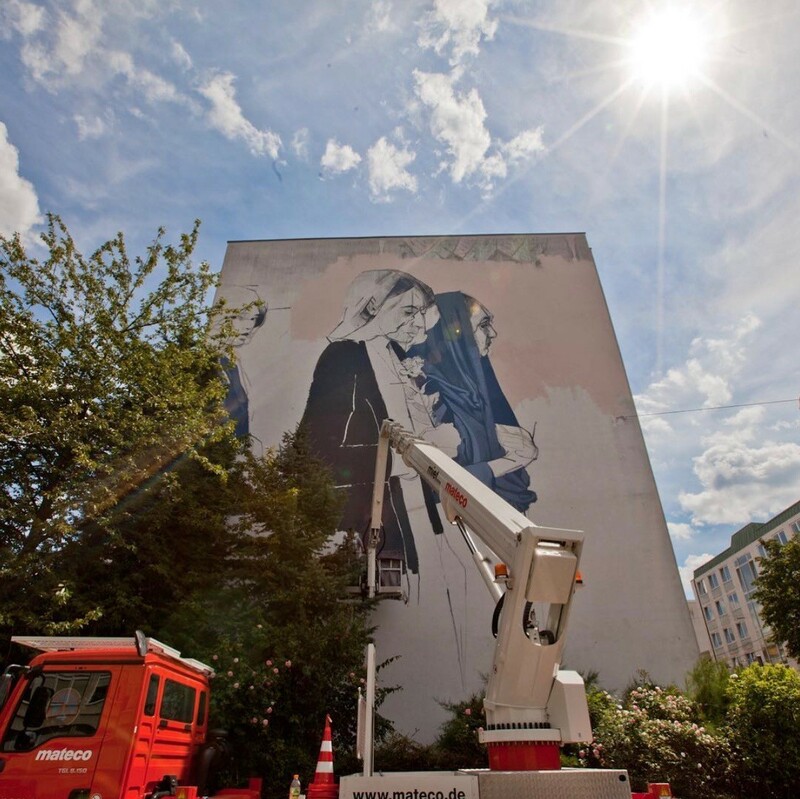 Take a look at more images below and check back with us soon for more updates from around the world.